0.1 Avid gig goer at home? 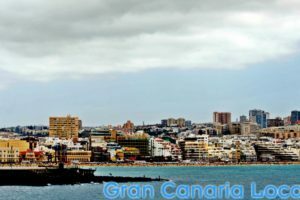 You can be one away too, as Gran Canaria is very much a music-loving island. 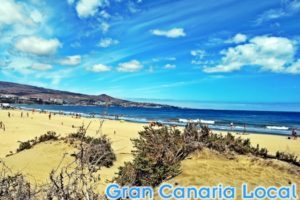 And if you’re making a new life here, it’s a great way of acclimatizing if you take in the performance of a Spanish singer such as the forthcoming Luis Fonsi show. Avid gig goer at home? 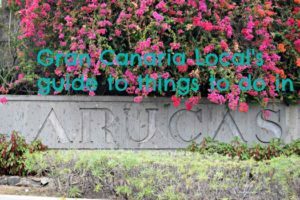 You can be one away too, as Gran Canaria is very much a music-loving island. 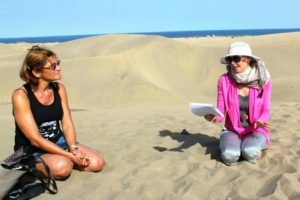 And if you’re making a new life here, it’s a great way of acclimatizing if you take in the performance of a Spanish singer such as the forthcoming Luis Fonsi show. We’re focusing on the Luis Fonsi Las Palmas 2017 concert, part of his Love + Dance tour, in our latest blog post. We’ll paint a portrait of the artist in less than a thousand words. And then tell you when and where’s he playing in the Gran Canaria capital. It could have been all so different for the manchild born Luis Alfonso Rodríguez López-Cepero in Puerto Rico’s, as opposed to Las Palmas de Gran Canaria’s, San Juan. After emigrating to Florida with his family aged 10, he sang in a barbershop-style quartet with NSYNC’s Joey Fatone (say as three syllables rather than two words even if you have looked at a recent mug shot). But Luis Fonsi swerved a post-school boyband career by crooning in his native tongue and becoming a Latin Grammy winner. 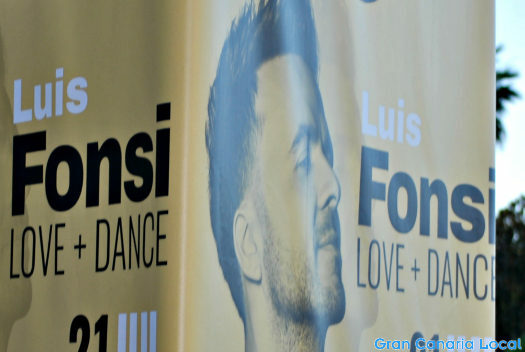 Siete Palmas’ Gran Canaria Arena hosts Luis Fonsi during the 11th Festival Mar Abierto. 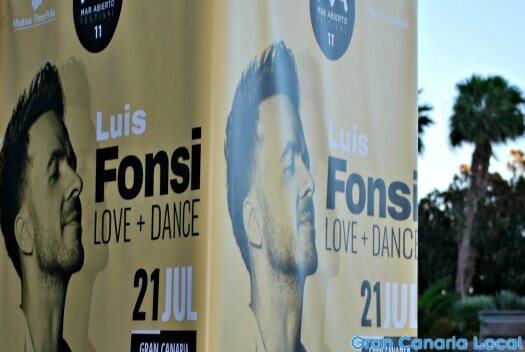 The Open Sea Festival also sees the same artist repeat their performance the following night in Tenerife. Other big names, in Spain at least, to appear on the bill include Loquillo, Carlos Vives, and Maluma. 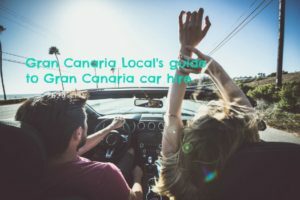 Reach the Gran Canaria Arena from the Gran Canaria capital by car using the GC-31 and GC-3 or by taking the GC-5 and then GC-3. Blue Global bus services connecting downtown Las Palmas de Gran Canaria with suburban Seven Palms count amongst their number the 205, 216, and 317. You can also get there with the yellow Guaguas Municipales’ 47 and 91. Luis Fonsi’s anticipated on-stage time is 9:00pm, 21st July 2017. Buy the remaining 30€+ tickets online with TomaTicket, although you can also purchase them in person at various Carolina Boix shoe shops on Gran Canaria. Hope and pray that fellow Puerto Rican Daddy Yankee turns up to reprise the original version of crossover summer smash Despacito rather than Canada’s Justin Bieber who guested on the remix, especially if the latter’s been on the sauce.